credEcardplus - The Prepaid Card you can Bank on! credEcardplus – The Prepaid Card you can Bank on! Quite simply it’s a prepaid Visa card which can be loaded with cash and used online, over the telephone, in shops and at ATMs worldwide, in fact anywhere that displays the Visa acceptance mark. A credEcardplus account is the perfect solution for taking control of your money, or for anyone who has difficulty obtaining a high street bank account. 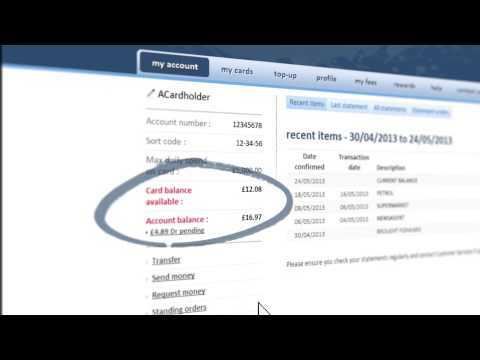 It offers a secure online account management facility with a sort code and unique UK account number. As it’s a prepaid card you can only spend what you load and once the balance of the card has been spent, you just need to top it up! Plus, applying couldn’t be easier – all you need is proof of your identity and address, no credit checks are carried out.